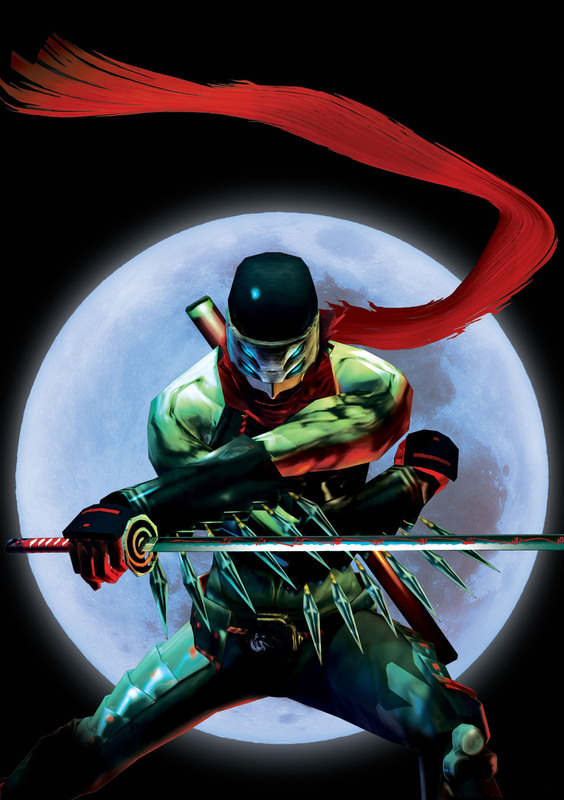 Hotsuma is the main protagonist of Shinobi (2002) and also a secret and playable character in the follow-up Nightshade (2003). 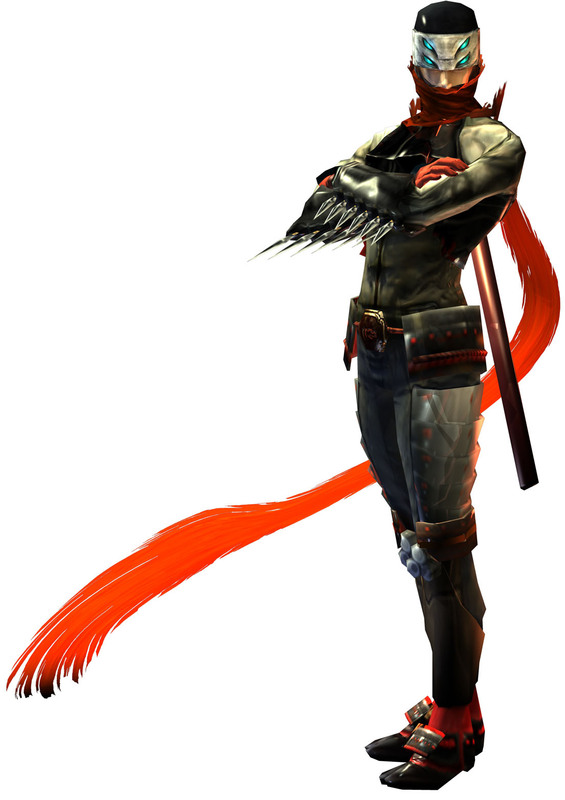 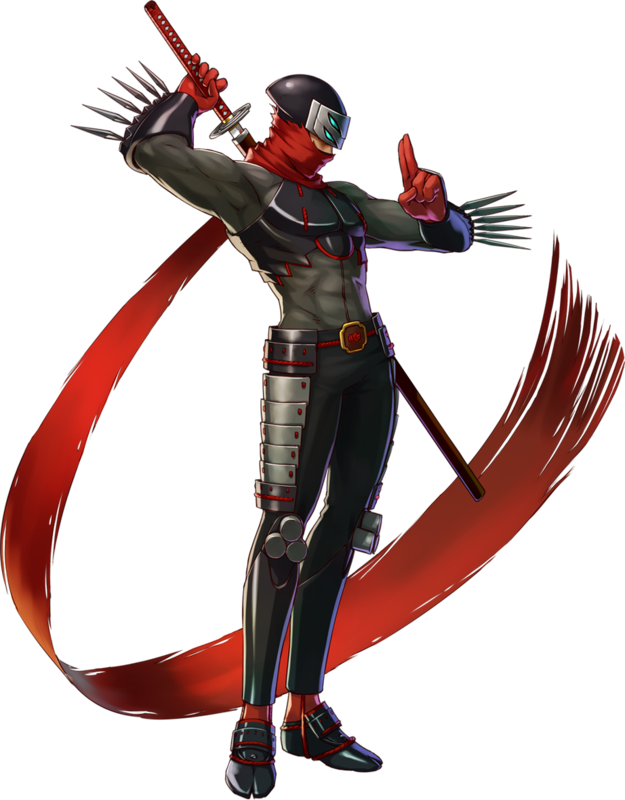 Hotsuma is also a playable character in the crossover game Project X Zone 2 (2015) where he teams up with Strider Hiryu from Capcom. 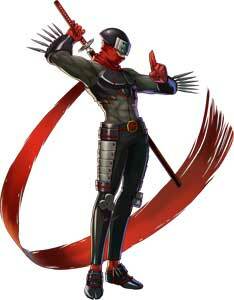 Hotsuma is a Ninja / Shinobi and was the leader of the Oboro Clan.